Statues, fountains, secret paths, water basins and fantastic panorama views. A quiet stroll in Florence's Boboli Garden, embraced by autumn colors, is a must if you want the get the Tuscan capital's charm all the way under your skin. And that was exactly what the German writer and poet Hermann Hesse (1877-1962) knew. "Despite all my efforts to exploit my stay in Florence to the full, I certainly do not regret the afternoons I spent strolling and daydreaming in the Boboli Garden. I have only vague and blurred memories of certain famous churches, or of entire cities hurriedly visited. But I hope never to forget the hours spent at Boboli". 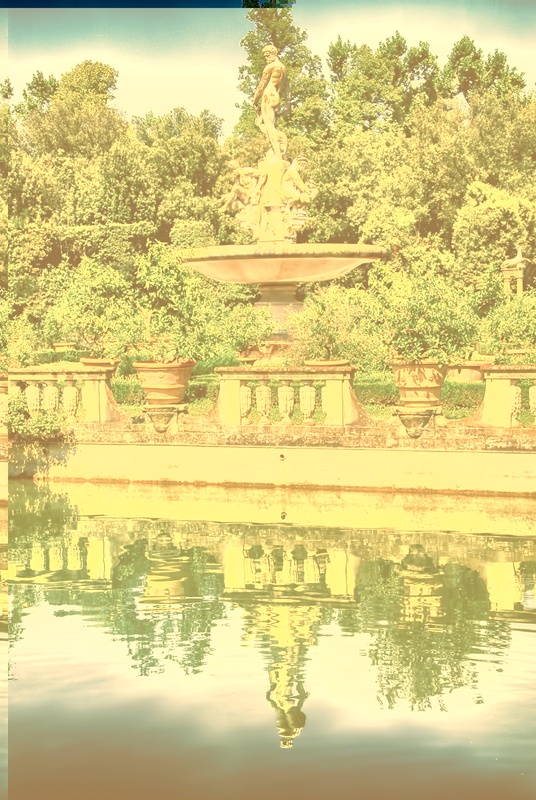 In June 2013 the Boboli Garden was admitted to UNESCO's world heritage list. It receives more than 800.000 visitors every year.